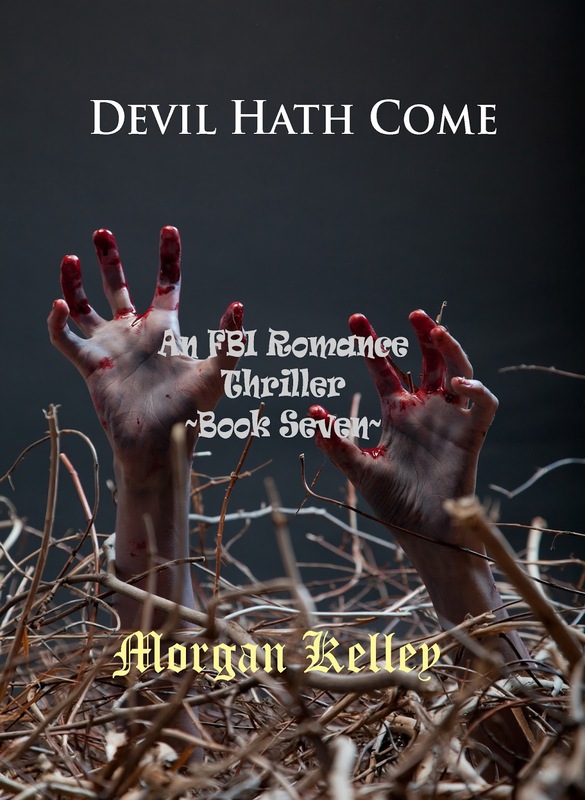 I'm going to be giving away free digital downloads of The Killing Times (book one) on 9/11. If you've already read it, tell your friends and family! Tell them to get their freebie. The next one won't be until spring of 2014. 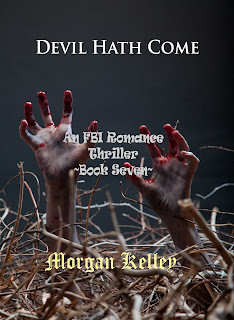 Since Devil Hath Come (book 7) is due to drop in the next 2 weeks, I want everyone out there to get a chance to fall in love with Ethan, Elizabeth and Callen! I hope you all enjoy it when it comes out. Man, whatever could the picture on that cover mean??? ?